Suppliers of generator controls, bridge & gallery equipment, protection relays, current transformers, uninterruptible power supplies and more. 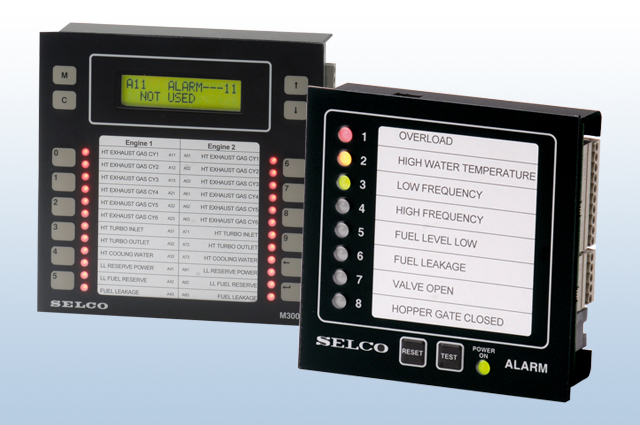 & Alarm Monitoring solutions for the most demanding environments. for Miltary, Marine, Industrial, Telecommunications & Transportation Industries. 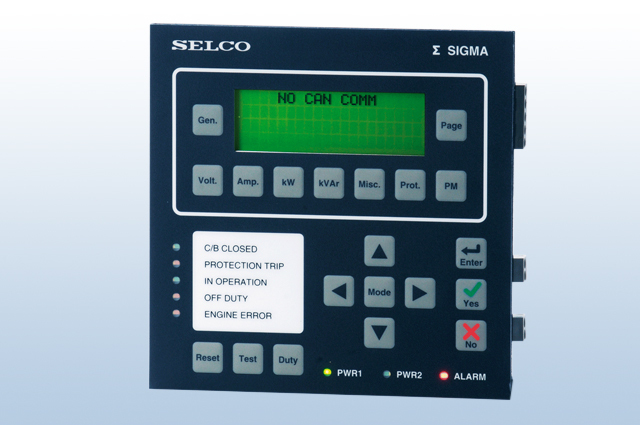 A full range of efficient and reliable solutions for alarm monitoring of electrical installations. The units provide a modular approach for numerous applications for anything from a single solution right up to large scale alarm systems including HMI'a. 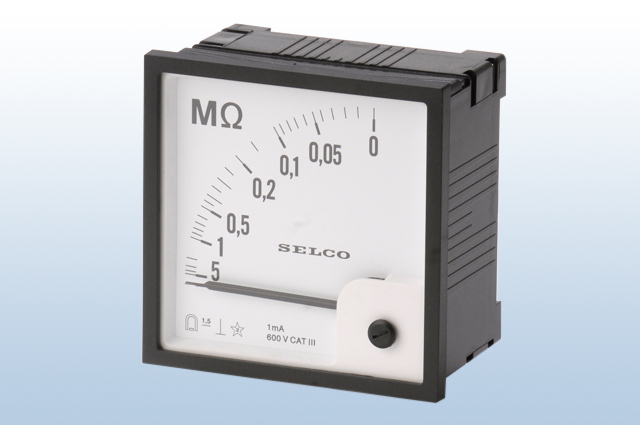 Reliable market leading electrical meters and accessories for distribution switchgear/switchboards. 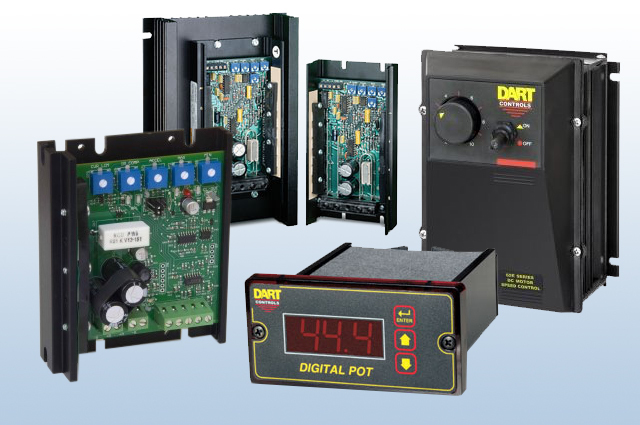 A complete range of protection products from world-leading manufacturer's of electronics relays and equipment for control, monitoring and protection of power generators and industrial processes. 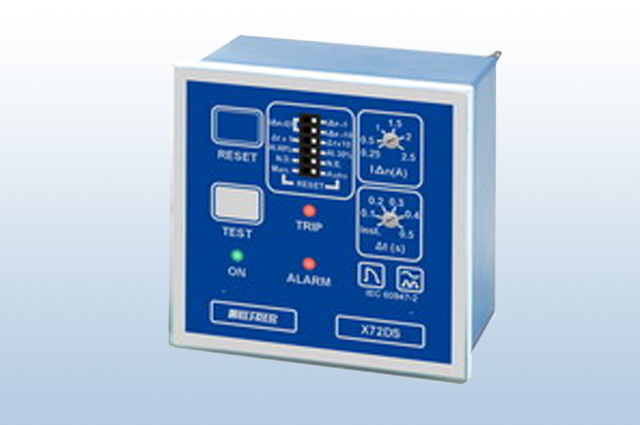 Metering and protection current transformers, transducers and sensors for indoor and outdoor applications. Offering market leading DC & AC motor control products. 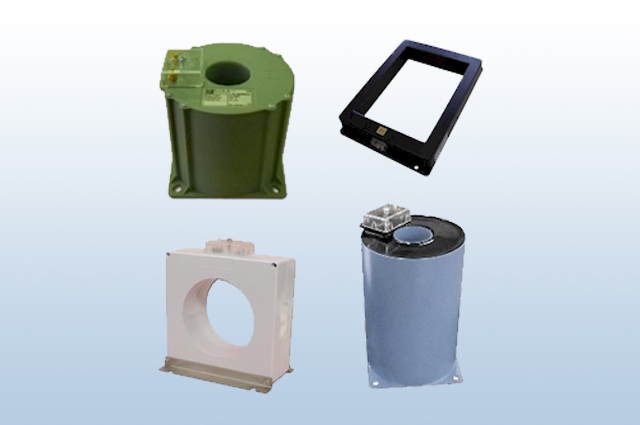 For all your DC SCR, AC, Low Voltage PWM, brushless DC, Digital Speed Pots and Speed Sensor needs. A diverse range of generator protection and control equipment offering Synchronisation, Frequency Control, Load Sharing, Power Management, Engine Control and more. Suitable for all Industrial, Marine, Off-Shore and Military applications. Current Technical Director Stephen has worked within the Power & Control Industry for in excess of 40 years and has been involved in major projects both in the UK and abroad. These have included both military and commercial applications together with Marine and Off-Shore monitoring, propulsion and generation systems. KCG Electronics provides full support of product sales, Technical Backup, System installations, retrofit solutions, commissioning and service/repair work. © 2015 All rights reserved. KCG Electronics Ltd.